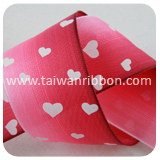 As a leading Gifts & Crafts manufacturer in Taiwan, FRIEND CHIU CO., LTD specialized in wide range of Valentine's day Ribbon and Ribbon Supplier. 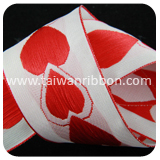 All with well-reputation by the strict quality request. 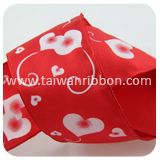 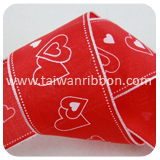 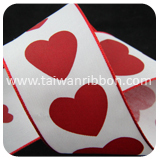 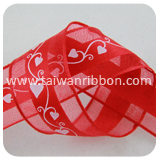 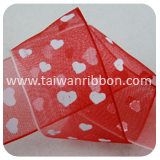 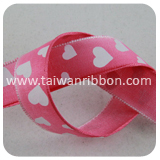 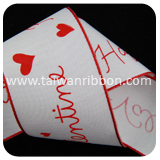 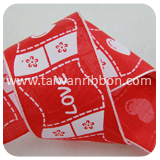 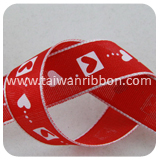 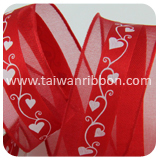 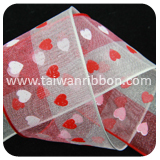 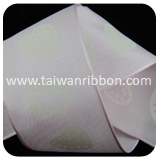 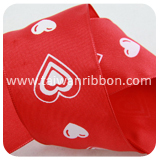 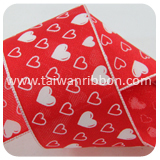 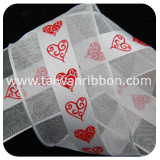 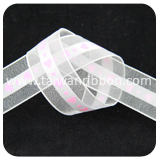 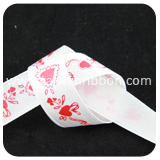 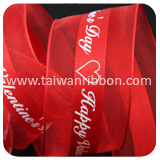 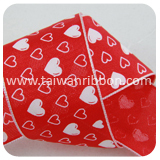 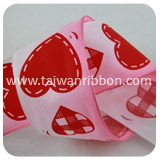 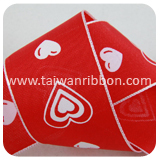 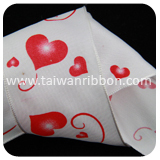 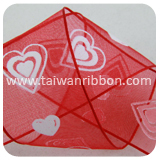 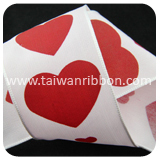 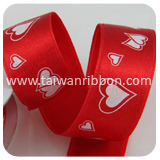 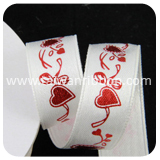 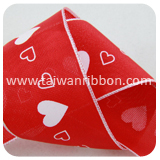 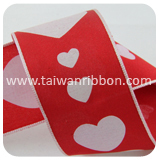 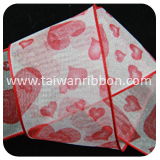 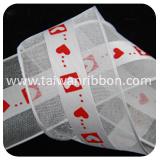 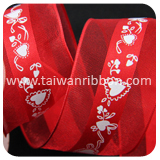 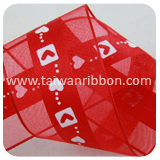 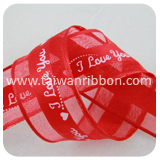 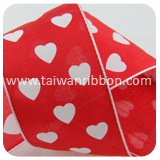 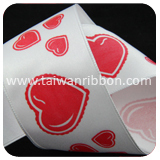 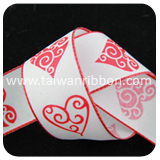 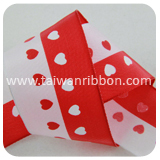 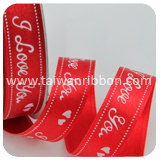 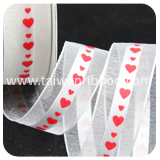 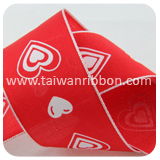 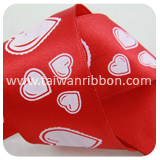 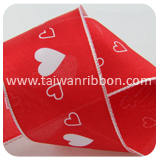 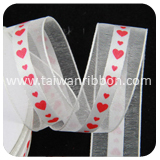 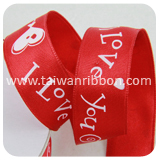 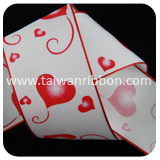 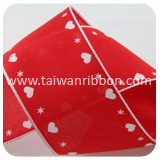 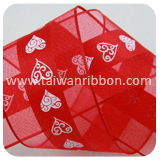 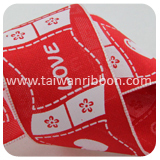 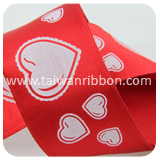 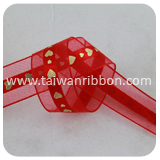 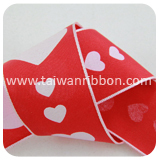 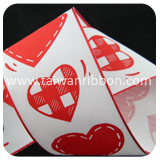 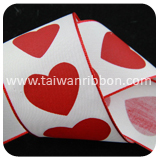 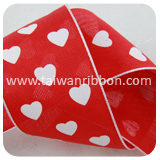 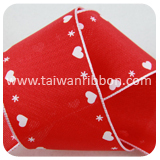 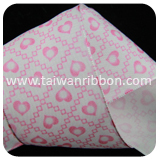 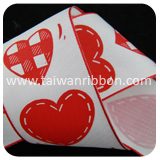 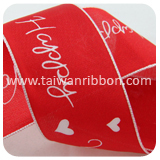 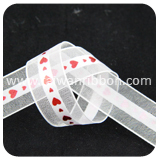 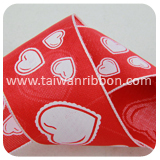 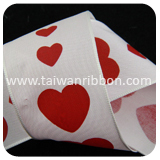 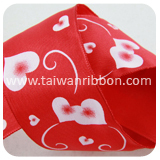 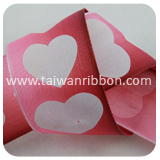 Valentine's day Ribbon use different materials from nylon or polyester, They can print different picture and pattern on both side. 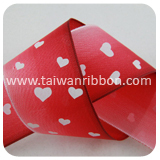 Most people use on gift box, flower, and so on. 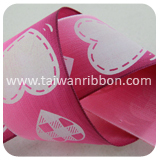 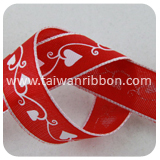 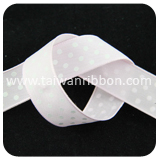 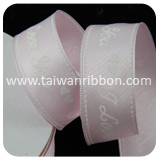 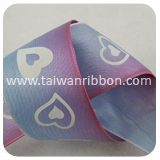 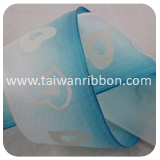 Friend Chiu Co., is a Printed Ribbon manufacturers and supplier specializing in Gift Ribbon. 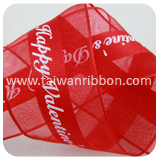 Friend Chiu Co., Ltd. can provide you high quality Valentine's day Ribbon, We can made different Valentine's day Ribbon, ex: picture and pattern. 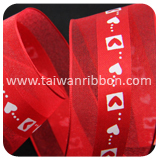 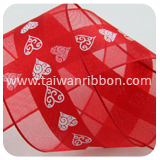 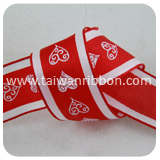 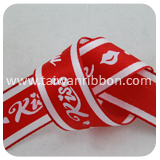 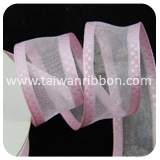 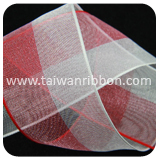 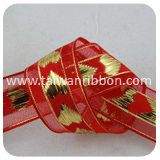 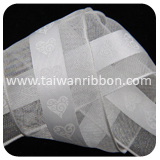 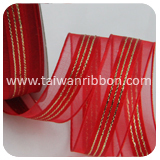 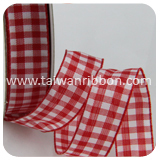 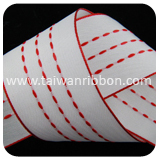 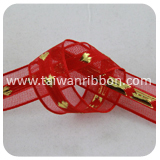 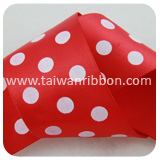 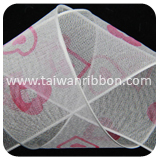 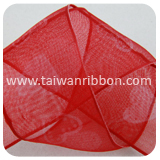 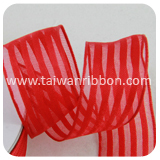 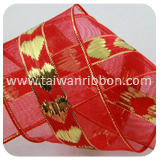 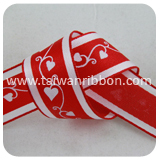 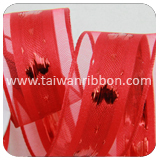 As a leading manufacturer of Ribbon, we provide high quality Festival Decoration Ribbon with reasonable price. 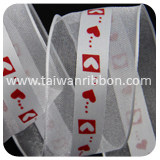 The Valentine's day Ribbon is specifically designed to meet our customers’ most demanding needs, as its service-friendly design provides reliable performance and easy maintenance. 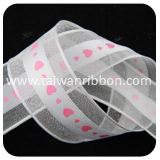 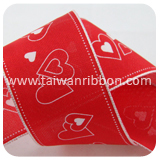 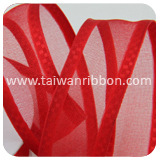 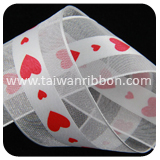 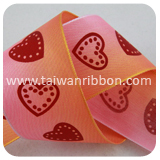 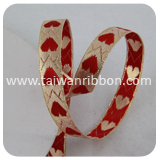 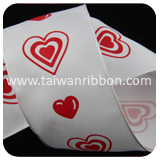 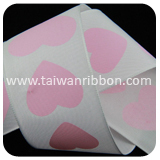 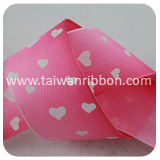 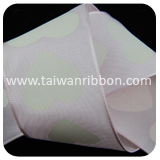 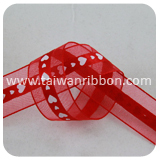 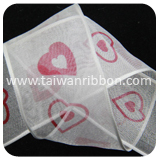 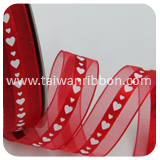 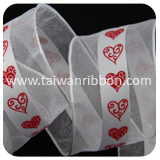 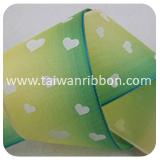 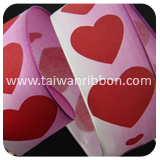 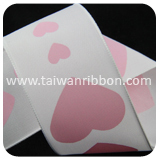 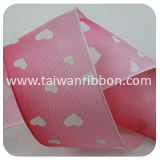 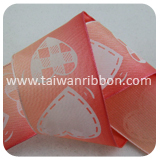 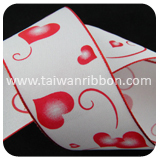 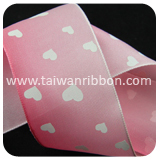 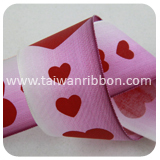 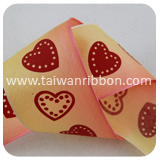 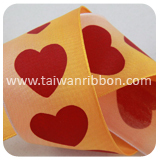 Please contact our sales office in Taiwan to discuss the suitability of Valentine's day Ribbon for your applications or email us for more information.